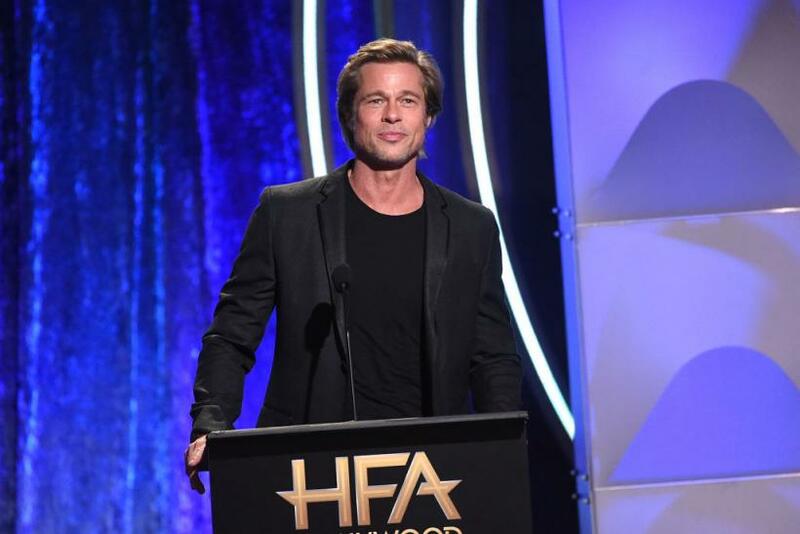 Is Brad Pitt Fighting Angelina Jolie Over Where Kids Will Spend Holidays? Brad Pitt and Angelina Jolie’s court custody battle is expected to begin on Dec. 4, but a new report claims the “Once Upon a Time in Hollywood” actor is already worried about spending the holidays without his kids. Pitt and Jolie are parents to Pax, Maddox, Zahara, Shiloh and twins Vivienne and Knox. The estranged couple has failed to come to a specific arrangement and will appear in front of the judge, who will determine where the six kids will spend their time. Amid the proceedings, Hollywood Life published an article claiming Pitt was concerned Jolie would prevent him from seeing his kids during the holiday season. “Life has been tense between Brad and Angie and things are getting more challenging as the holidays approach. Their custody trial is set to begin right between Thanksgiving and Christmas so Brad is bracing for an emotional and taxing holiday season,” a source allegedly told the publication. When the former couple heads to court in December, they are expected to work out the terms of a permanent custody arrangement. Jolie is seeking physical custody of the children while Pitt is asking for joint legal and physical custody. TMZ previously reported the trial is expected to take between two and three weeks before a private judge makes a final decision. Along with determining the custody arrangement, the judge is also expected to handle their property settlement. Pitt and Jolie did not sign a prenuptial agreement when they first married, and have yet to reach an amicable divorce settlement since the actress filed documents to legally dissolve the marriage in 2016. Are Brad Pitt And Angelina Jolie Back Together?